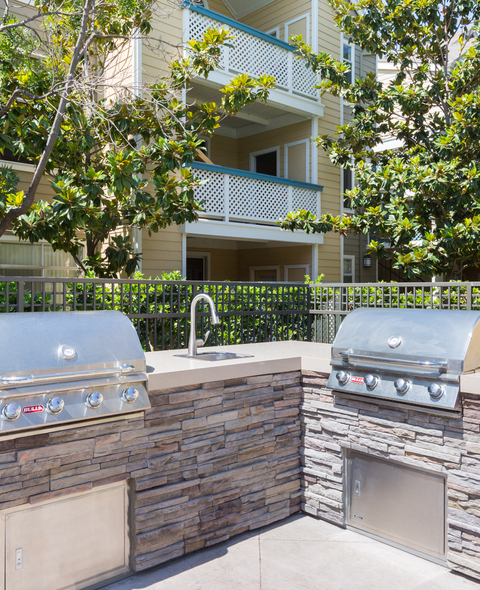 Woodland Meadow Apartments is an exceptional pet-friendly community full of beautifully landscaped courtyards, outdoor gathering spaces and resort-style amenities in the heart of Silicon Valley. 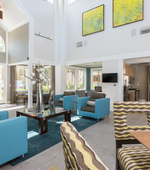 Our spacious 1, 2, and 3 bedroom residences offer thoughtfully designed floor plans complete with modern amenities private patios or balconies, where you can relax with your morning coffee or entertain family and friends. When you want to venture out, take advantage of our amazing community amenities including; sparkling pool complete with spa or get in a work out at our fitness center. 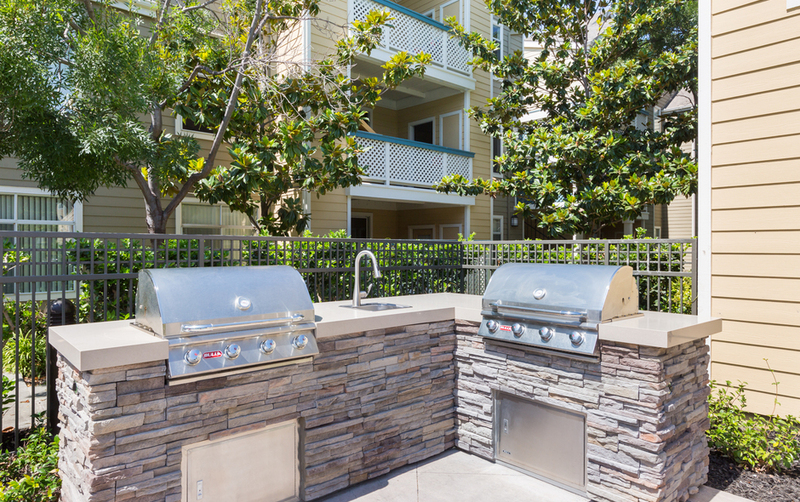 At Woodland Meadow, you’re close to everything you need to enjoy life in the South Bay! Take advantage of the Alum Rock Village Farmers Market on Sundays, the San Jose Municipal Golf Course and great hiking, biking, picnics and summer camp activities at Alum Rock Park. With easy access to I-880, I-101 and I-280, you’re close to great shopping, dining and entertainment in downtown San Jose, Levi’s Stadium and you are less than 5 miles from San Jose International Airport if your plans take you out of town. Come find your new home at Woodland Meadows by contacting us today to set up your personalized tour!